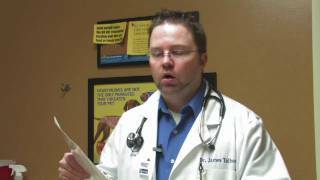 ﻿ Cat Care: Fleas&Parasites : What Kind Of Worms Does My Cat Have? 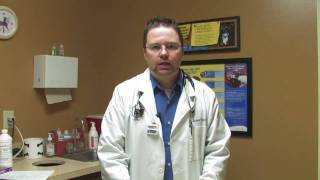 Cat Care: Fleas&Parasites : What Kind Of Worms Does My Cat Have? 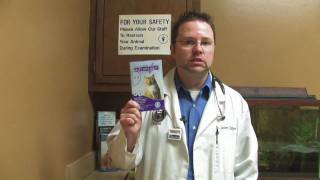 Cat Care: Fleas&Parasites : What Do Worms In Cats Look Like? 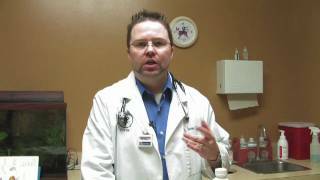 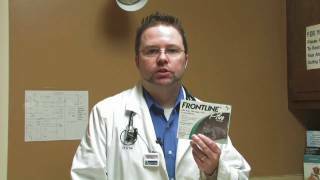 Cat Care: Fleas&Parasites : What Medication Is Used To De-Worm A Cat? 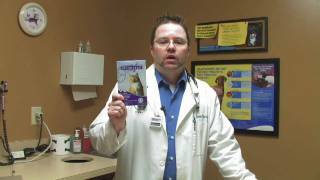 Cat Care: Fleas&Parasites : Is Advantage Bad For Cats? 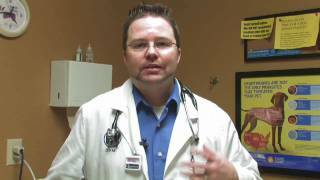 Cat Care: Fleas&Parasites : What Does Advantage For Cats Kill? 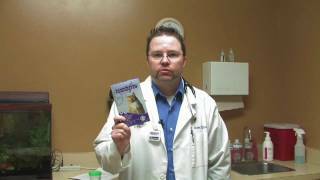 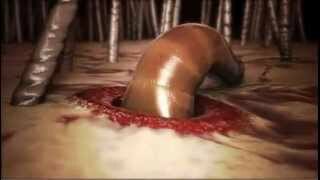 What you need to know about intestinal parasites (worms) and your pet!